It was an emergency that stopped me exploring our camp spot by light. Everything got thrown into the car; pots and unwashed coffee cups shoved into ill suited gaps, L-man’s backseat den more cramped than cosy. How do you know that you’re altitude sick? 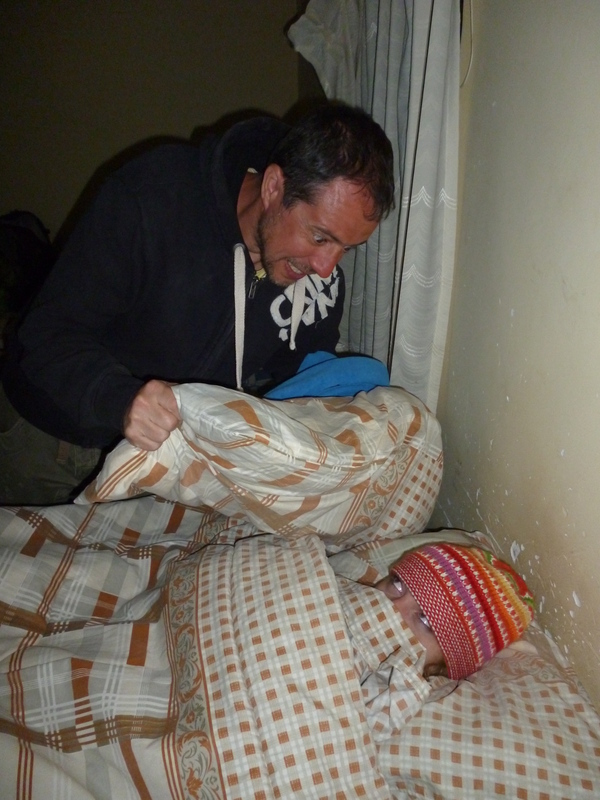 Whilst doing the Uyuni tour, Dan, 18 from Scotland puked every day of the four day trip. His head pounded, he struggled to see straight and he missed some pretty special moments on the journey from San Pedro de Atacama in Chile over to Uyuni in Bolivia whilst he lay in the dark wishing that his breathing was less panicky so that he could sleep. ‘It is pretty much the worst I’ve ever felt’, he said, ‘back home I’m never unwell really, but this was killer’. Of course it wasn’t a killer, although altitude and its effects shouldn’t be taken too lightly. People can and do die from acute mountain sickness but for most of us who get a good shooing by high altitudes, we just feel nauseous and may actually vomit, the pressure in our heads builds to unbearable levels, our breathing gets shallow and we can struggle to focus. On Day 2 of my Uyuni tour I started to feel rough. The visit to the Train Graveyard and the salar on Day 1 had been fine, but today we were visiting some geysers and gurgling mud pools. And it wasn’t the smell that sent me into a spin, it was the 5,200m altitude that did it. We drove over to a little place for food and I just about managed to force some down my gullet. The rest of my group lounged around in hot pools, laughing, flirting, toasting the landscape with a bit of beer or wine or whatever they had. I, quite frankly, couldn’t muster up the energy to care what they were drinking or doing. I wished that I was well enough to be with them but instead I was curled up in the back of our jeep. Any movement was a bad idea. My head pounded and my lunch threatened to throw up. By the evening I was even less sociable and in quite a mess. Sick and tears and what felt like a fever were confining me to my bed or the bathroom. Every last bit of goodness exited my body, leaving me a miserable, retching wreck. A friend held my hair whilst I chucked. Oh, the small blessings in life. ‘You must tell me if you have chest pain’, said my guide Gonzalo after he’d brought a bucket and a mug of hot, sugary chacuma and coca leaf tea to my bedside. He wasn’t worried about my perpetual puking, and he didn’t seem particularly sympathetic to the cold concrete toilet floor that had become a close up familiarity as I paid my dues to the altitude demons. But chest pains? Different story. ‘Drink this. All of it’, he instructed. I sipped at it. It was sickly sweet. My stomach cramped. I wondered what if I’ve just been trying to ignore the signs and I’m actually one of the few people that gets seriously ill and dies from high altitude? I wonder if my travel insurance covers me to this altitude? I hope my family and friends know how much I love them. Okay, I’m overdramatising somewhat, but I was zoning out into a world of temperature and delirium. Gonzalo seemed pretty unfazed by what felt like my bodies last attempt to demonstrate to me how crap it could be. He’d seen this so many times before, I guess. But why me? Why Dan? 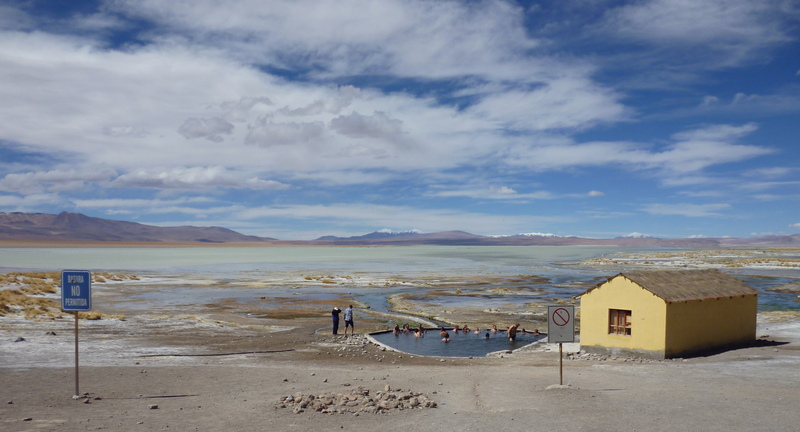 I’d spent three weeks in Sucre at 2,750m, and then one night in Uyuni, which sits at 3,669m. Surely it was time enough to acclimatise? I even passed through Potosi – the highest city in the world at 4,070m – and felt nothing other than a slight daze. But because I was finishing yet another dose of antibiotics and codeine and whatever else, there is a small chance the medication enhanced my natural sensitivity to the altitude. Or maybe, altitude and me just aren’t a good partnership. And Dan? I’ve heard from guides and other travellers that the route from San Pedro to Uyuni is tougher on the body, accelerating in altitude much quicker meaning there is little chance to adjust and higher chance of suffering the negative effects. In Dan’s group of ten people, three people felt terrible and went down the puking route. On my tour, I was the only one out of twelve of us that really had a bad time. Another girl struggled on and off with a bad head but seemed able to shake it off in between. Statistics show that its highly unlikely you’ll actually die from altitude sickness but many backpackers I’ve talked to in Bolivia at least feel the effect of the lack of oxygen. Climbing stairs in Bolivia’s capital of La Paz, for example, leaves even the young fitties huffing and wheezing like ex-smoker OAPs. But there is something undeniably cruel about being in such a beautiful place in the world and not being able to feel alive enough to run around and kiss the earth and shout at the sky. Or get in the hot springs with new friends. That second night where we stayed at 4,200m, Gonzalo let me get on with emptying my stomach whilst being nursed by two wonderful beings. I finally fell into a drug induced sleep and awoke the following day to a calmer response; less intense symptoms. I could continue. No dramas. ‘The stuff I gave you works’, said Gonzalo, ‘every time’. Local knowledge and local herbs rule. Who knows what I really took. I’ve stopped asking when travelling. Take it and shut up and hope you get better. When you’re feverish and shaking and hurt to hell, you just want out. Quickly. ‘So you’re pretty used to dealing with this stuff then?’ I asked Gonzalo as I hungrily ate a pancake breakfast. ‘Yep. I knew you’d be okay. People are often ill.’ ‘Every trip?’ I asked him. ‘Pretty much’, he said. 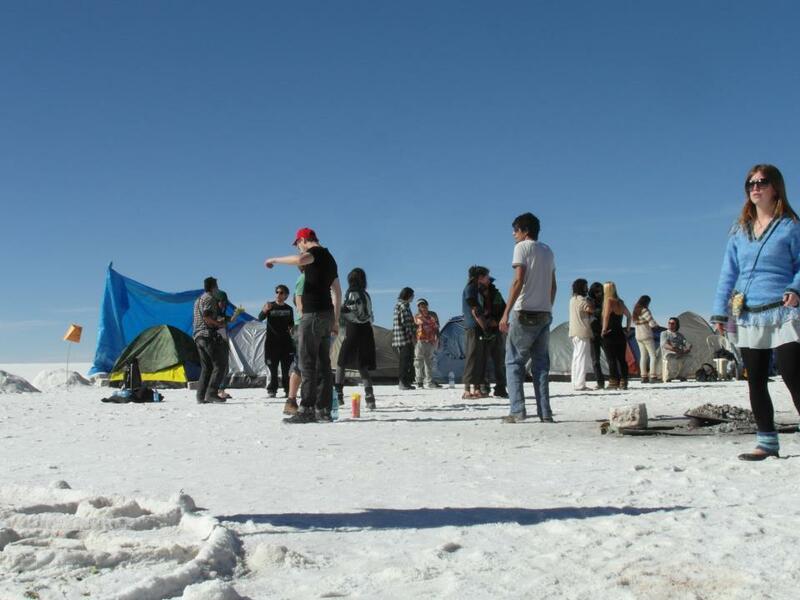 So enjoy Uyuni, enjoy Bolivia but beware the altitude demons are waiting for someone. And maybe, for the first time in your life, you probably don’t want it could be you* to ring true. I should be at a trance party, so what am I doing here? IT’S FRIDAY AND I SHOULD be in Uyuni with new friends partying at a windpowered goa-trance festival on the Salt Flats outside of Uyuni in Bolivia, but I’m ill. Another bout of food poisoning has crippled me. I let my friends know that I can’t come. 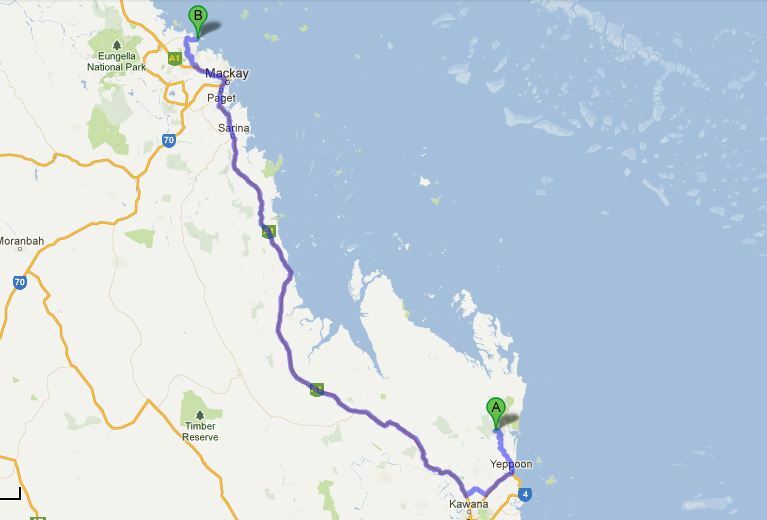 A day on the bus followed by a weekend of all-nighter hedonism when I’m spinning out and have only just stopped puking? Not a great idea. But I’m gutted. My day comprises of sleeping and Skype chats. It’s taking me ages to do anything. My eyes are heavy so after my lunchtime snack of cough medicine and probiotics, I end up snoozing some more. One of my friends drops me a message to say that a local told him ‘the raves out on the Salar de Uyuni aren’t all that great anyway’. Momentarily I feel better but then I look at pictures of the salt flats, imagine 180° of starry sky and I’m back to frustrated envy. I venture out of the hostel for the first time in a couple of days. Destination: pharmacy. I need to stock up on potent cough syrup. Two more bottles, the doctor reckons, that’s at least another week of codeine stupor. I walk slowly with consideration; I am spinning out and not totally sure that I won’t faint. The doctor has banned me from eating out, despite it often being cheaper, so I make myself a package soup and tart it up with some vegetables. Hopefully this time the food will stay down. It doesn’t. I don’t have the energy to be my social self and initiate conversation with all the new people in the hostel, but I chat a little with the owner’s son. Spanish practise. He’s not feeling well either, although it’s definitely something different. His Bolivian belly is resistant to the food and water bugs. Tourists, he says, always get sick at some point. I watch a movie but I can’t focus. I keep imagining a mass of bodies bouncing to a beat. I’ve never been to a trance party. Travelling for me is about trying new things and stepping out of my comfort zone. This would have been perfect. I’ve never liked trance music. I don’t think. Another whack of medication. Doped out. I wake up on Saturday feeling pretty good considering that if you shook me, I’d rattle. I take a shower. I’m so spaced out from all the medication that I get stuck into a stare. I wonder if the way I’m feeling is anything similar to how it feels to be on ketamine. Why ketamine, I’m not sure. It must have cropped up in conversation recently. I’m tingly and dizzy and a bit numb. I’m trying to flip this on its head, trying to enjoy the feeling. I’m listening to Salmonella Dub and I wonder what genre Salmonella Dub is. I’ve never been good at classifying music. Whatever, it’s my own zone out party. I’m sure I’m in the shower for far too long. Zombiefied. The rain arrives. ‘I’ve never seen rain in Bolivia’, says a guy I meet in the kitchen over a cup of tea. Talking about the weather. 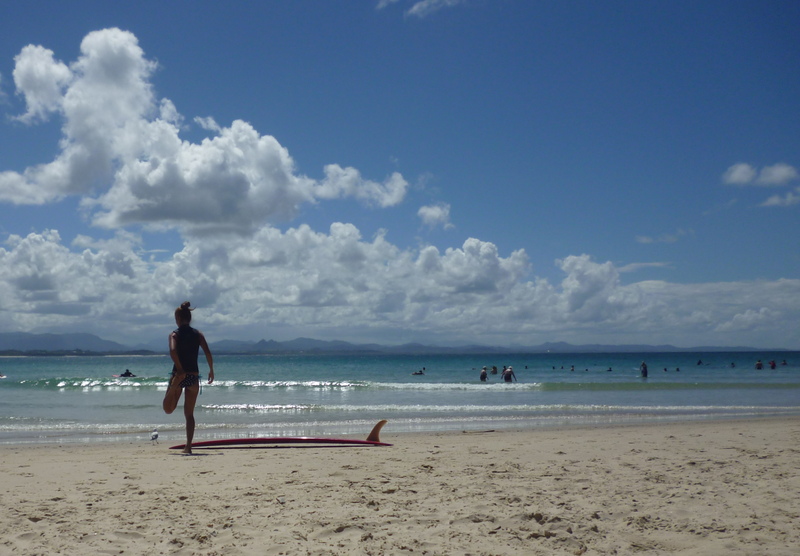 I could do this in England. I do do this in England. Actually, I do this everywhere. My one bit of Englishness comes with me. And the day continues pretty uneventfully. 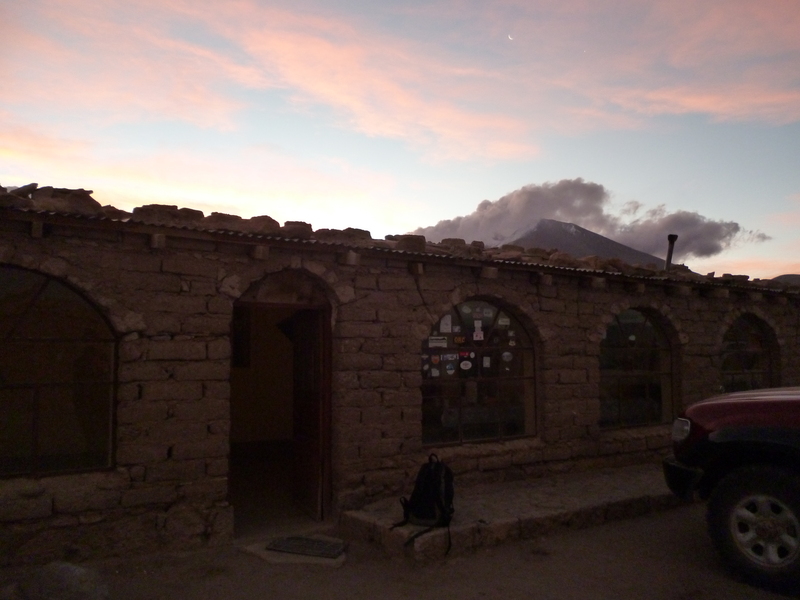 I manage to get out to buy a bus ticket to Uyuni for the following day. The rain makes me a bit soggy, which isn’t clever when I’m still sick. Bare feet weren’t the smartest move. I buy some shoes. Retail therapy, not my thing at all, but it works. If I’d gone to the rave I wouldn’t have been able to buy these lovely shoes. I’m momentarily consoled. For the first time in a while I can focus on a screen so I watch a movie but fall asleep half way through. It’s isn’t a bad film at all, just sometimes something happens when I’m in bed watching a film, particularly when I’m drugged up to my eyeballs. I try to fight it but my body wins out. Early Sunday morning I pay my bill and get a goodbye cuddle from my hostel hostess. She’s been worrying about me. Thinks I should stay longer. I think I need to get out of Sucre before I become yet another one of the travellers stuck here longer term. I don’t think the place is healthy for me. Maybe Uyuni will be better? Somehow I doubt it. Sitting at an altitude of 3,669m, I know my pain isn’t over. But I’m on the bus and heading to my friends who will surely be buzzing with incredible stories of all-nighters and special connections and amazing skies and scenery. And, probably because I’ve been so damn unwell, actually I’m not really jealous. Yet. It’s not a secret that I have had a bit of a thing for South America. But this story isn’t about that, either. Or maybe it is a little, because this love story is about the attempted destruction of my love affair with South America. I have always intended to keep romantic relationships out of my blog, but on this occasion I’ll break my own rules. And in any case, it’s not a particularly romantic story, just a slightly frustrating, sickening and one-sided love affair that could remain private but won’t do anyone any harm by revealing its sordid details. We’ve been travelling companions now for how long now? On and off, for the last nine months? Something like that. You know I can’t say that they’ve been good times, don’t you? Yet still you keep coming back for more. Why? Why me? To be fair, I’ve felt the twinges in my stomach many times over. In that respect this isn’t one-sided. But we’re not talking butterflies here, not that wonderful, crazy feeling when you fall in love. Nope, we are talking about twinges, and cramps, and gurgling and all things uncomfortable. I tried the ignoring technique but your presence is undeniable. I tried to drink and dance to forget, but it was only a momentary distraction and once the hangover subsided you were well and truly back in my life. And I wish you weren’t. I went to see someone. I needed professional help; it had got to that stage. Again. I tried to explain the impact that you’ve had on my life. I felt understood. It’s not just me that thinks you’re annoying, that enough is enough, you know? And whilst the professionals figured out how to deal with you, friends told me to build myself up, to stay healthy. I drank carrot and orange juice at the market, despite one of the vendors telling me it’s an ugly drink. I took probiotic supplements. I cooked healthy food. I went to bed early. But the fighting worsened. It was unbearable. Your final attempts doubled me over in coughing pain; misery accompanied by crying eyes and a running nose and a battle raging in my belly. You did a good job of making me hate you. Then I heard the news. You’d changed; you were not who I thought you were. No longer parasitical, you tried on a new outfit. Does e-coli suit you? No, quite honestly, no. Maybe if it was only e-coli then I could have fought you better but you were in vicious mode, taking on board acute bronchitis and sickness and fever as your allies. I was outnumbered. I didn’t want to do it, but I had to. I needed rid of you. Down went the Flucoxin 200g. You laughed at my attempts. I tried again. Stronger this time. Cefixima 400g. And I didn’t stop there, oh no! 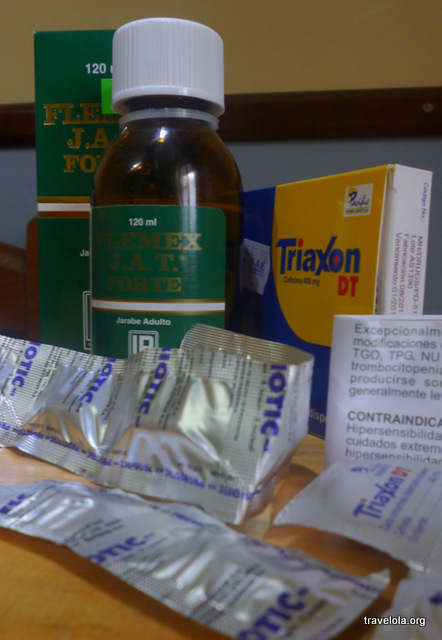 Down my throat trickled the rank mix of codeine fosfato and pseudoephedrine chlor. and clorfenamina maleate. Desperate times. You think I’m being nasty? I had to be. No choice. It was on the advice of the professionals. It’s out of my hands now. So this is where we’re at. I don’t want to see you again. 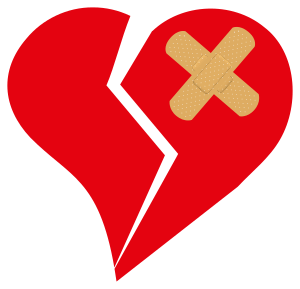 Shouldn’t each partner in a relationship feel strengthened by their connection? All you ever did was weaken me, make me tired. Time to get out of my life. I’m not in love with you, I’m in love with South America. Please give our relationship a chance. And I’m sure, much as I hate to say it, that you’ll quickly find someone else. On the bus, my belly started to grumble. It wasn’t a good sign. Maybe I needed food? At a roadside stop I didn’t fancy all the usual snacks and picked up a banana from a fruit stall. The woman wouldn’t sell it to me. Said it wasn’t meant for eating, needed to be cooked first. In the end she gave it to me, refused to take any money. My guess is it was plantain. It was a little… different… but it gave me some energy to keep me going a little while longer. Montezuma II (also spelled Moctezuma II) was Emperor of Mexico from 1502 to 1520 and was in power when the Spanish began their conquest of the Aztec Empire. The sickness, colloquially known as the ‘squits/runs/trots’ and more formally as ‘Traveller’s Diarrhoea’, is usually caused by drinking the local water or eating food that visitors aren’t accustomed to. It is a bacterial illness, always uncomfortable, and occasionally serious. Most cases are caused by the E. coli bacterium. The revenge element of the phrase alludes to the supposed hostile attitude of countries that were previously colonized by stronger countries, which are now, in this small but effective way, getting their own back. It wasn’t the banana, it wasn’t necessarily the milkshake that I had before leaving Mompiche, but it most certainly wasn’t fun. Well, it got me. The best thing about this? At least it’s happened early on in the trip. Surely now my gut must be ready for anything! But what’s the etiquette if you’re sharing a dorm room when you’re constantly running to worship the toilet? I contemplated moving into my own room with it’s own bathroom but then realised that, by staying put, if I got really bad then at least people would be around to see me go down…! As it turns out, they were really sweet and offered to help me out. People tell me that it normally lasts three days, so I got lucky with a short severe bout. I puked, I cried with pain and all the rest, but this is travelling, right? !